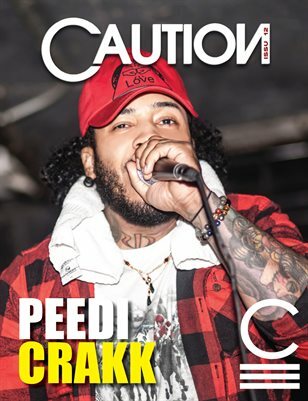 Caution Magazine Isuue 12 is our welcome back featuring Philly's own Peedi Crakk of state property. Issue 12 is also a tribute issue to Global Concourse records. You can read up on CEO Rhasun, Global Concourse artist like Mac Don, Bizz, Litt Squad and Tony' Jones. We also have award winning producer 4th Disciple.